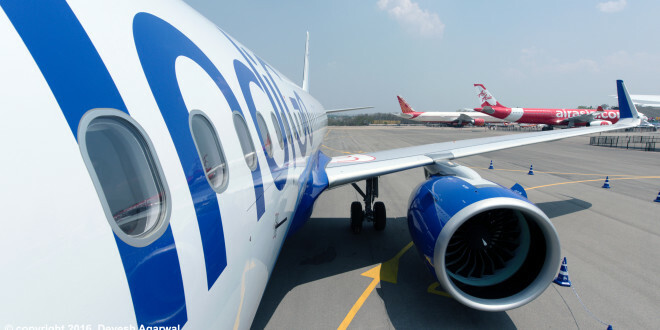 Low cost carrier, Indigo is introducing 16 new flights through it’s domestic network. 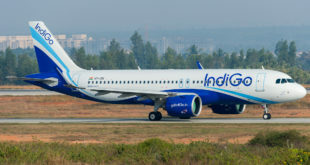 From 7 April, the airline will begin it’s first non-stop daily flight on the Chennai-Guwahati route, 2nd daily Bengaluru-Guwahati and 4th daily Delhi-Raipur. 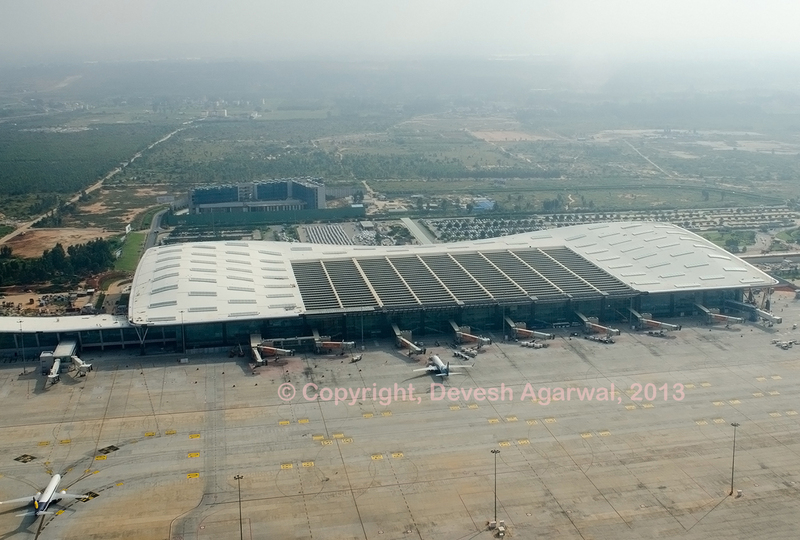 The airline will begin it’s 14th direct Delhi-Bengaluru and 7th direct Delhi-Ahmedabad flight’s on 9 April. A new non-stop daily Chennai-Jaipur flight and one-stop daily flight Chennai-Lucknow via Bengaluru will be introduced on 12 April, along with two more non-stop daily flights through the Bengaluru-Lucknow and Bengaluru-Chennai route.